As an award-winning design build home remodeling contractor since 1987, Merrill Contracting & Remodeling has earned a sterling reputation throughout Northern Virginia for delighting clients with fair prices, professionalism, personal service, and being a company that homeowners can trust when remodeling their homes. We’re proud to offer clients the full range of home remodeling services to take projects smoothly from concept and design with our AIA architect, through construction and completion. Over the decades, we’ve honed both our home remodeling expertise and our process to achieve results that are exactly right for you, your budget, and your home. Our expertise also allows us to provide an on-time, on-budget guarantee and one of the best warranties of any home remodeling contractor in Northern Virginia. 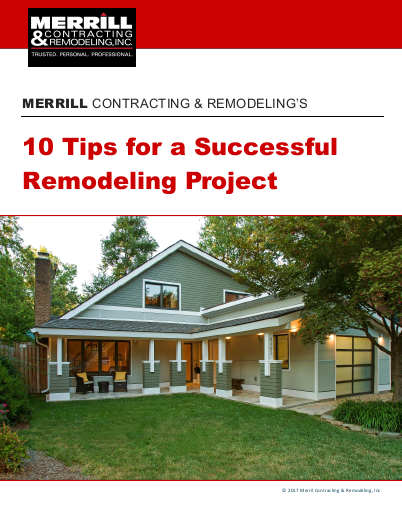 Kitchens, bathrooms, finished basements, room additions, whole house renovations, green remodeling, historic restorations, and more – Merrill is the one home remodel contractor that not only does it all but does it all well. See how our professionalism and personal service reward you with that “wow” factor today and a home remodel that delivers value for years to come. 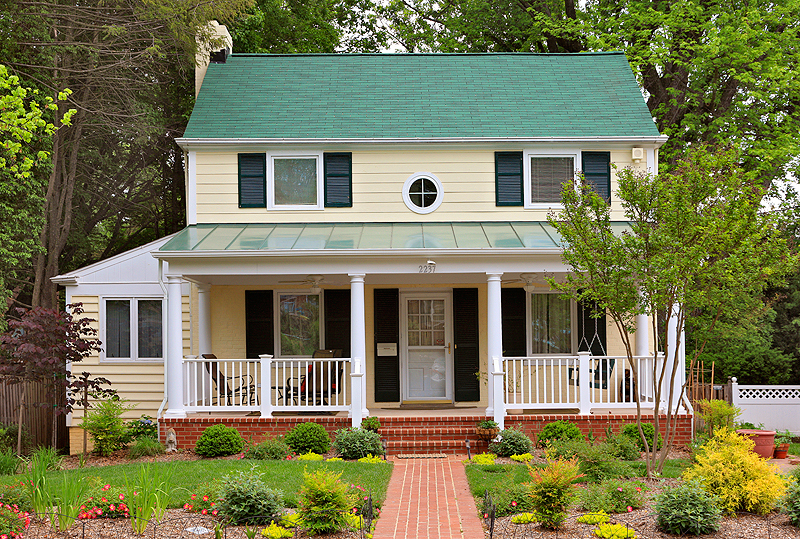 Let us tell you more about our home remodeling services in Northern Virginia.